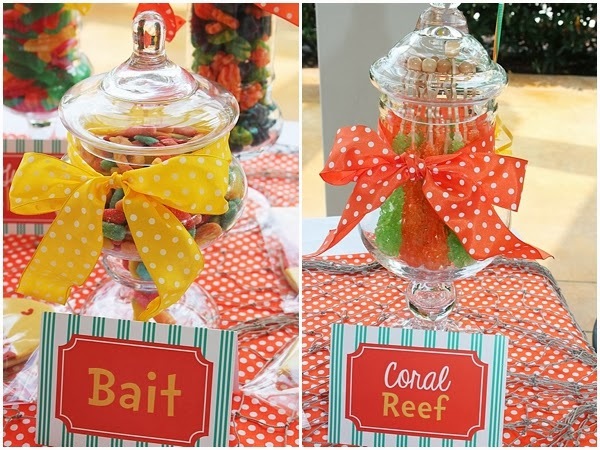 One Fish, Two Fish...It's a Dr. Seuss Party!! 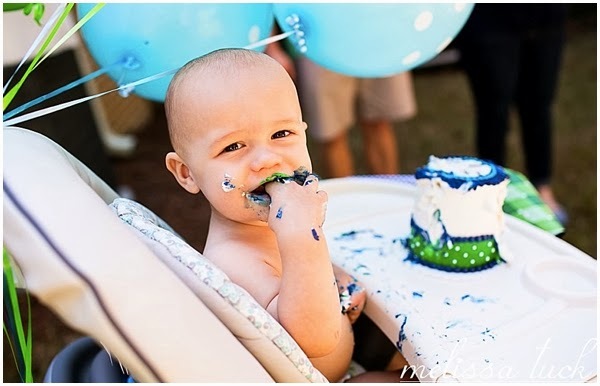 It's almost the weekend, so to celebrate...we're sharing Bebe's second birthday! 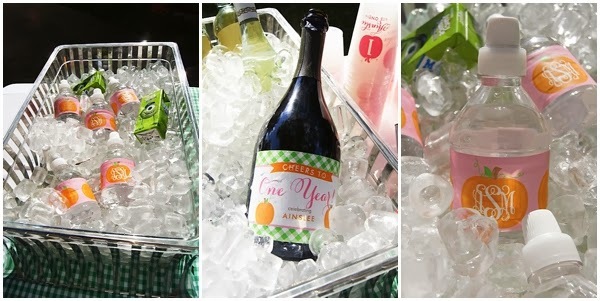 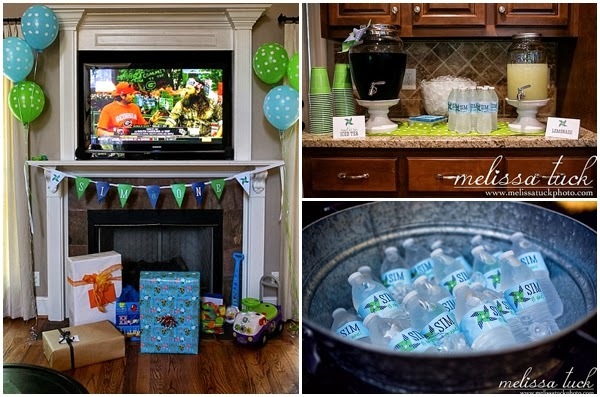 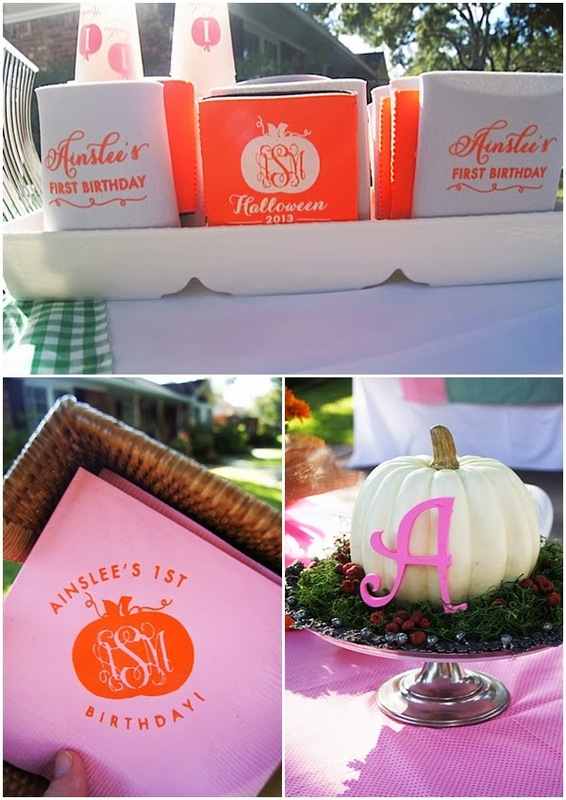 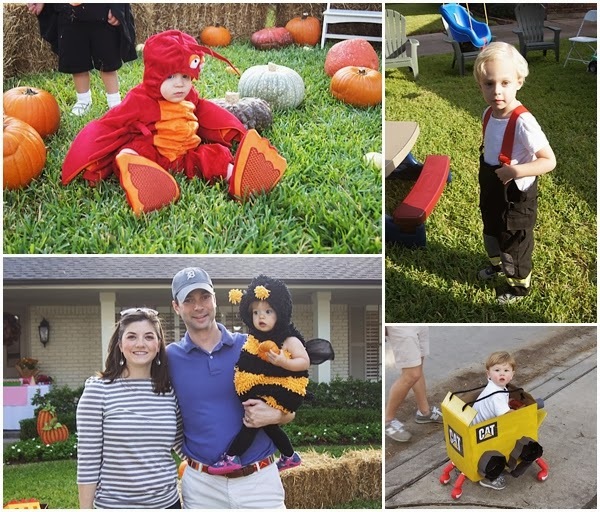 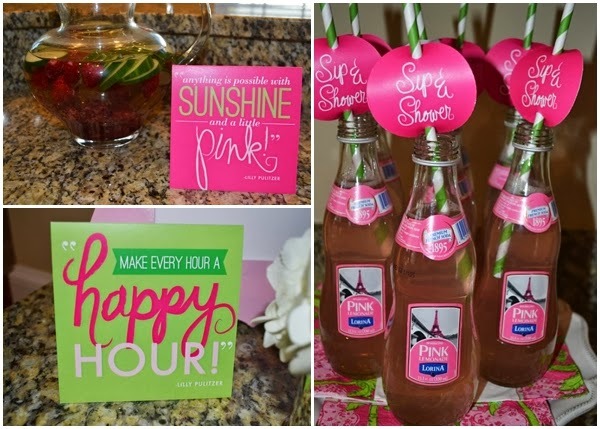 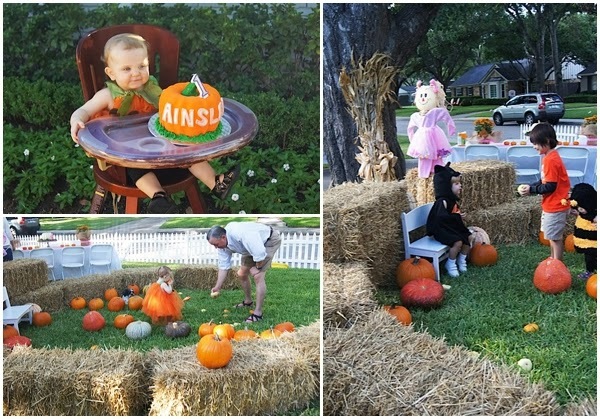 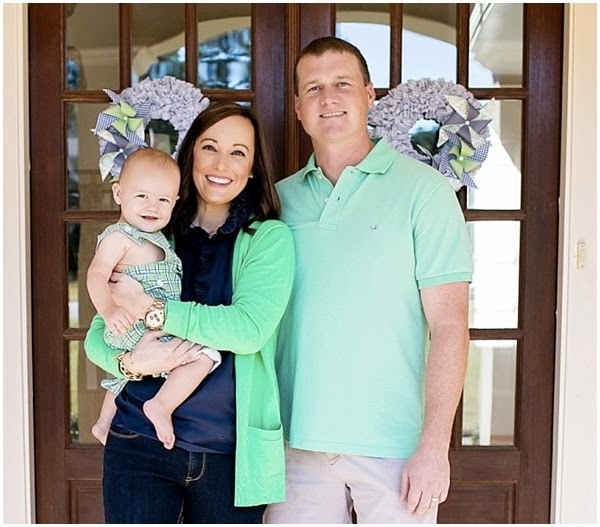 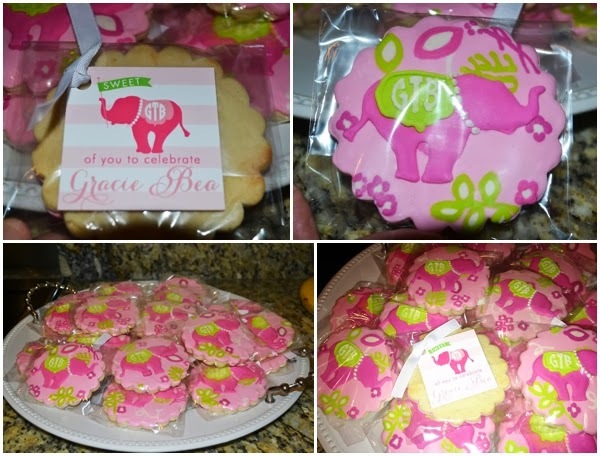 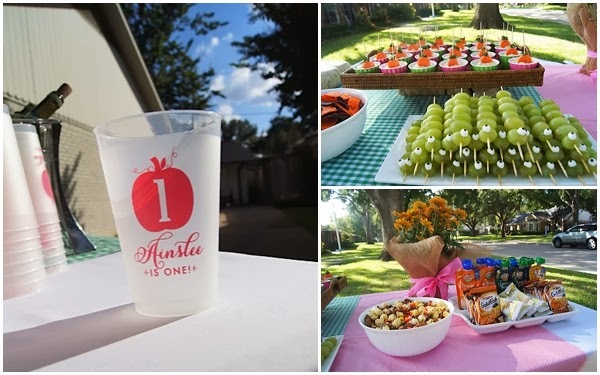 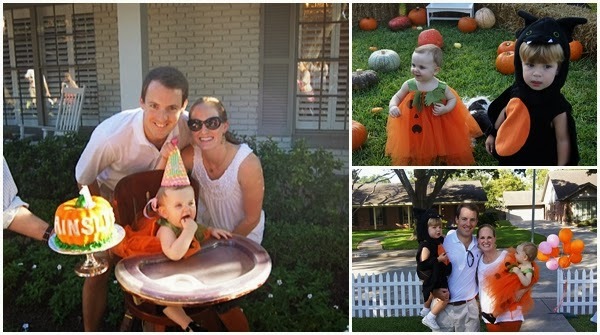 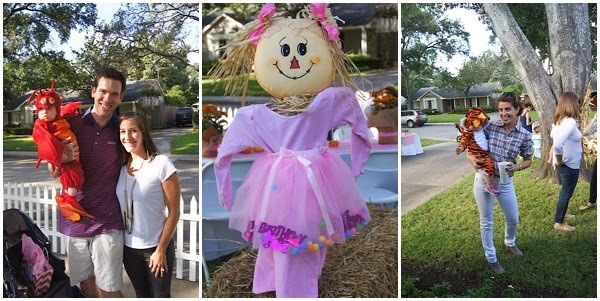 Last year, we helped create a "sweet as can bee" bash for Bebe's first birthday--check out her gallery here! 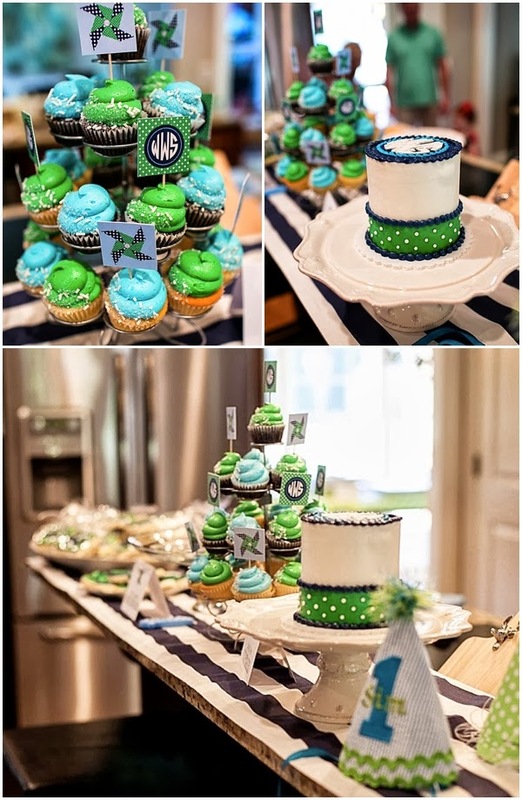 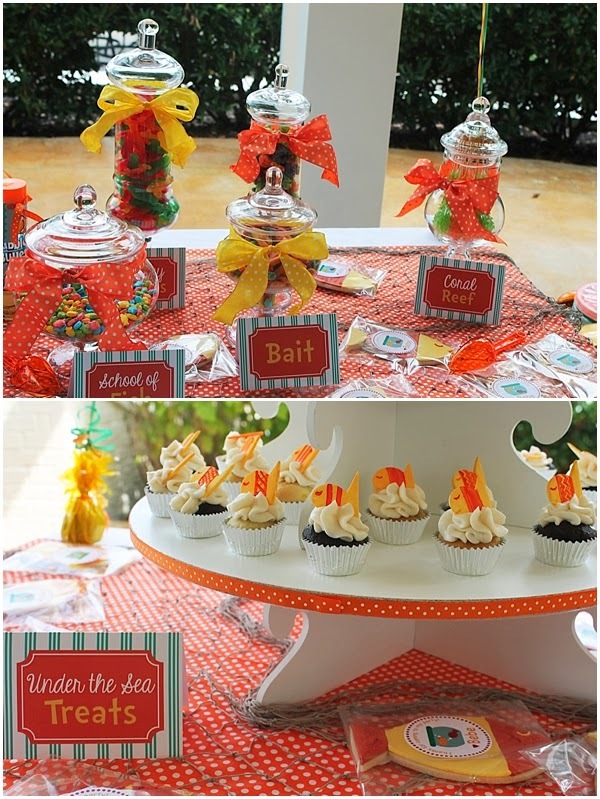 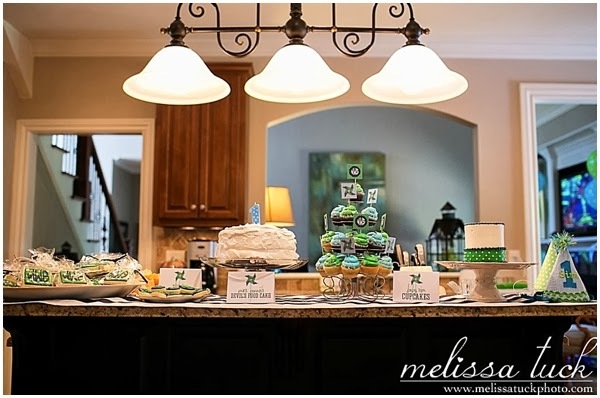 This year, we kept the theme super sweet while incorporating Bebe's love of Dr. Seuss into her party! 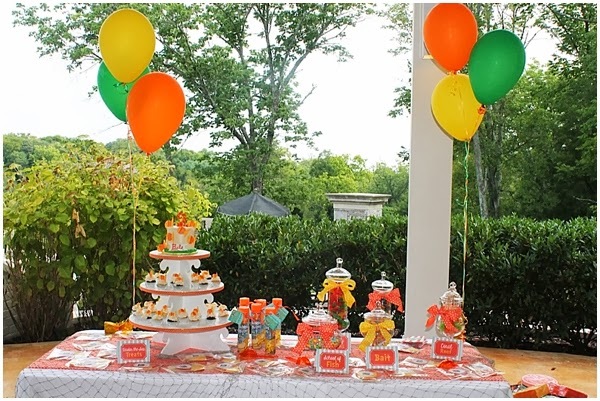 Based off the classic "One Fish, Two Fish," story, we came up with a fin-tastic and fun Dr. Seuss party invitation. 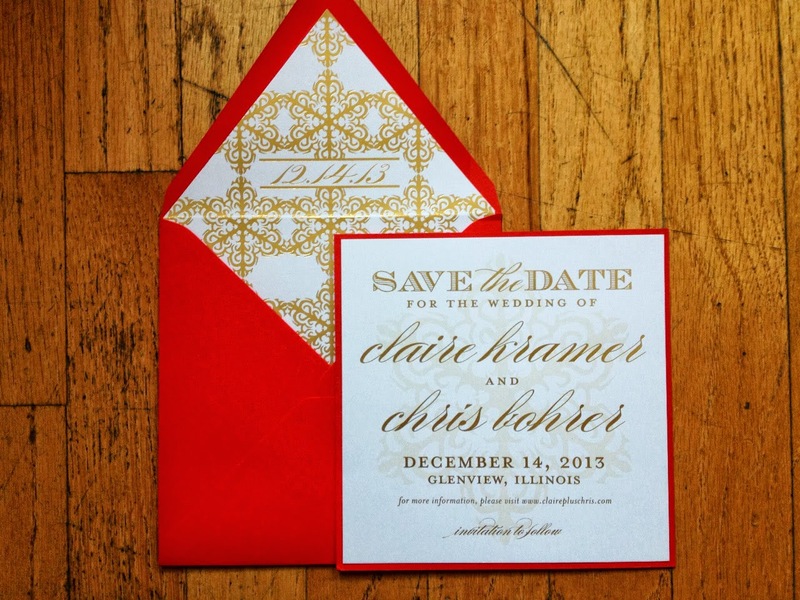 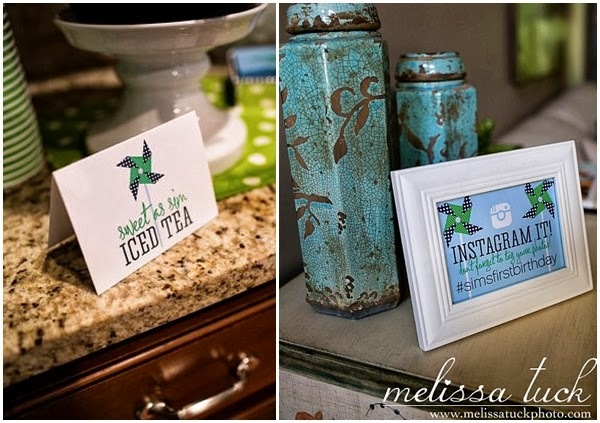 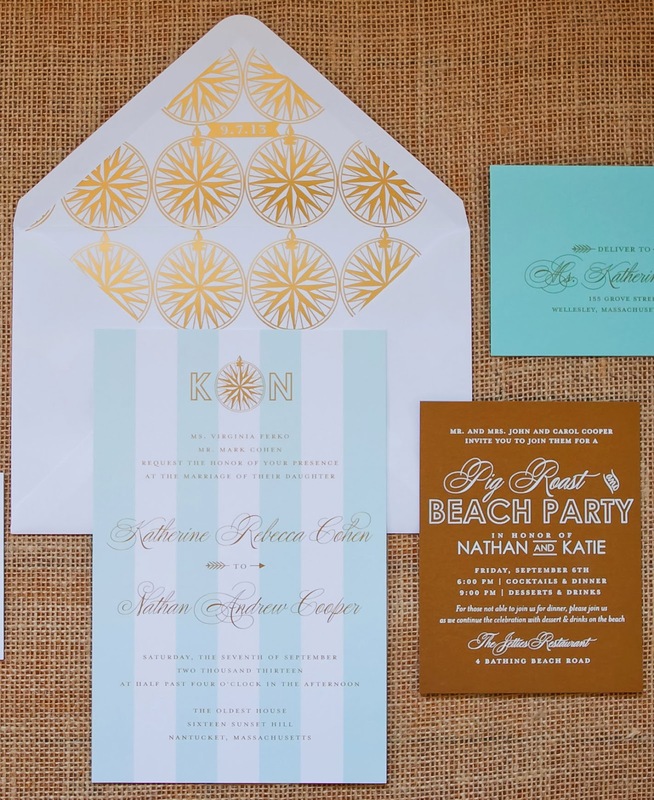 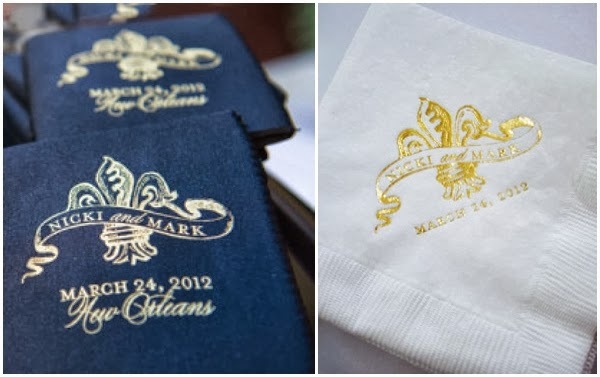 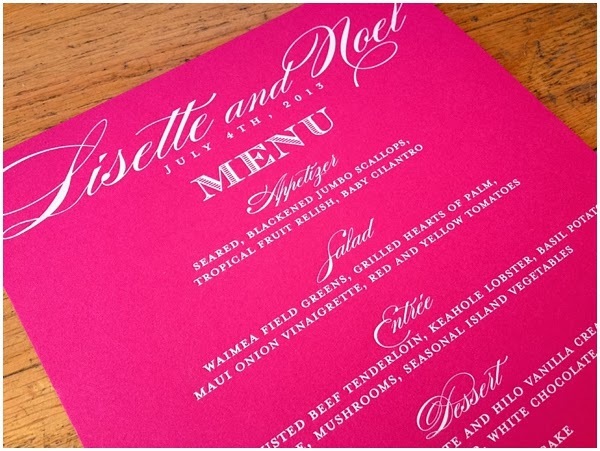 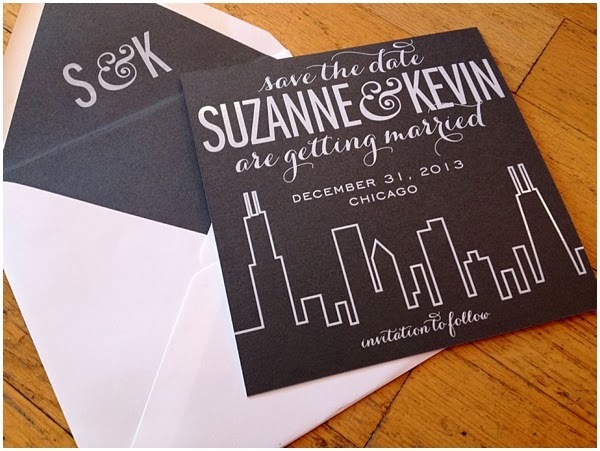 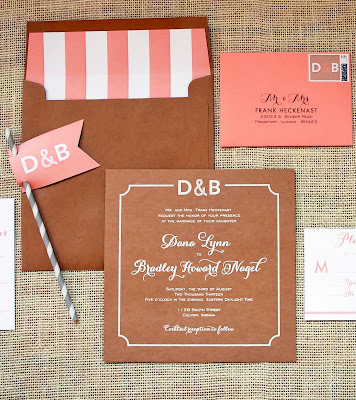 One of our favorite elements of the invitation is the unexpected color way. 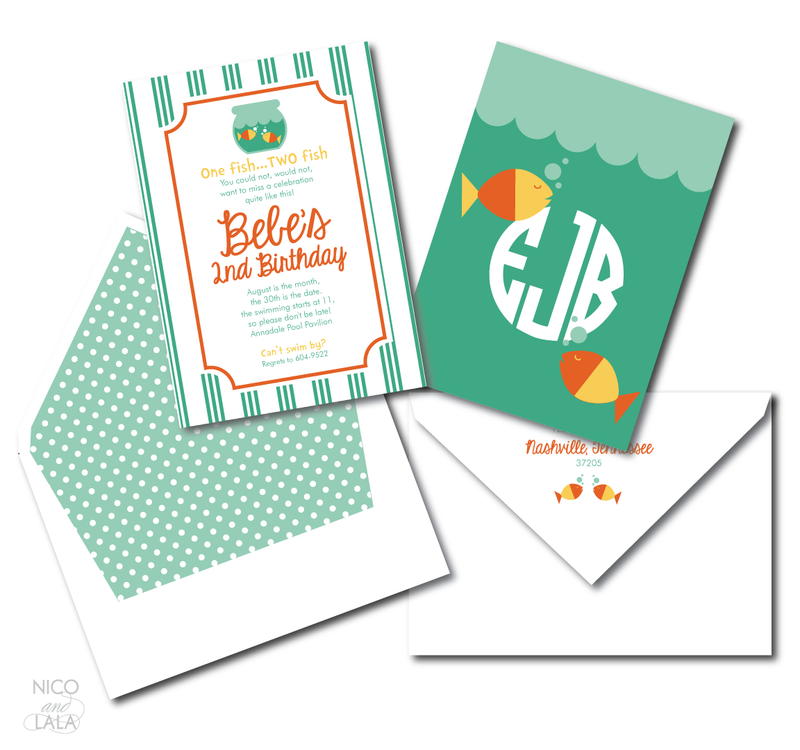 Most two-year-old girls choose bubblegum pinks and purples for their parties, but Bebe's invites (and party swag) feature tropical teal, mint, and bright citrus colors! 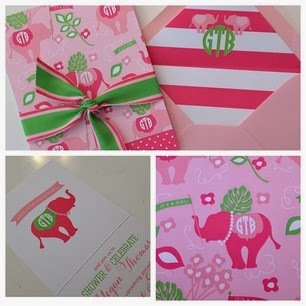 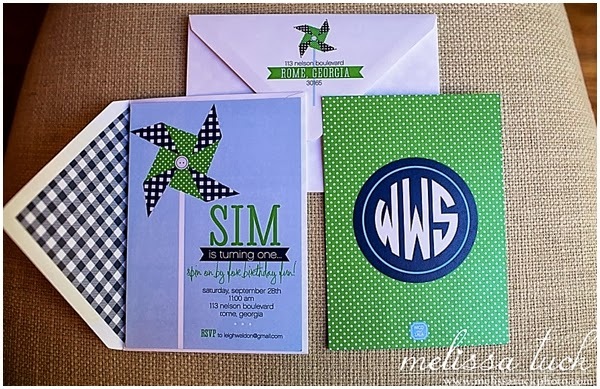 Paired with sweet polka dots, simple stripes, and of course, Bebe's monogram, this delightful invitation sets the tone for a unique Dr. Seuss themed bash. 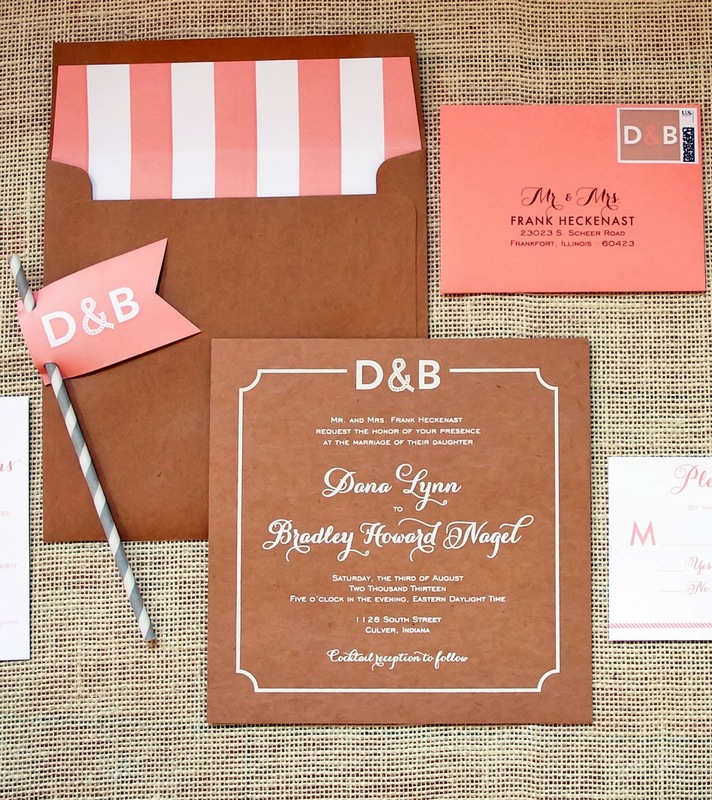 One fish, two fish...you could not, would not want to miss an invitation like this!! 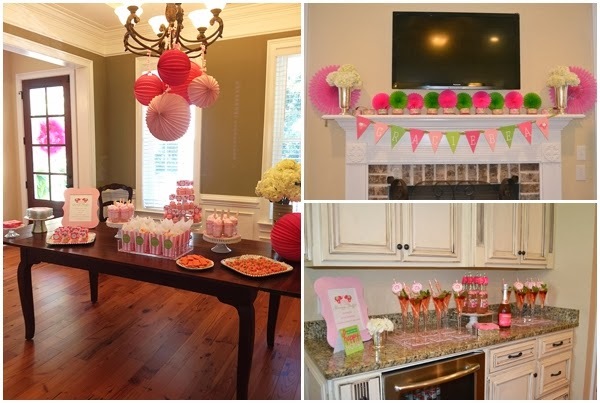 From there to here, from here to there, Nico and Lala party swag is everywhere--check out Bebe's party pictures! 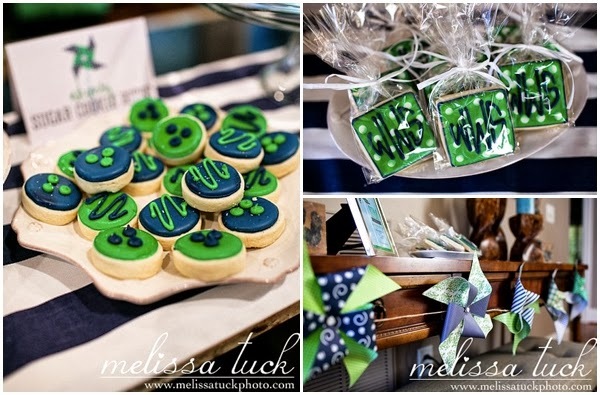 How sweet are these "under the sea" treats?! 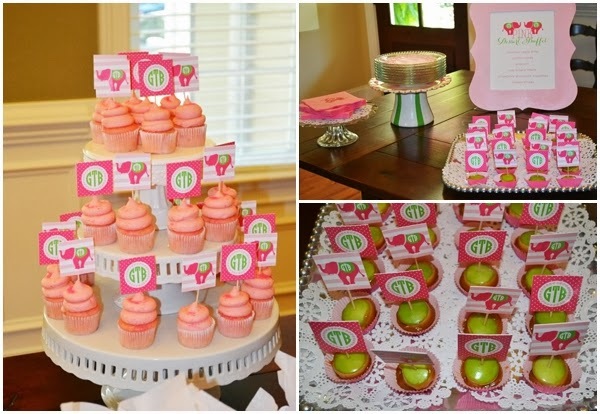 They accent Bebe's custom "smash cake" placemat perfectly! 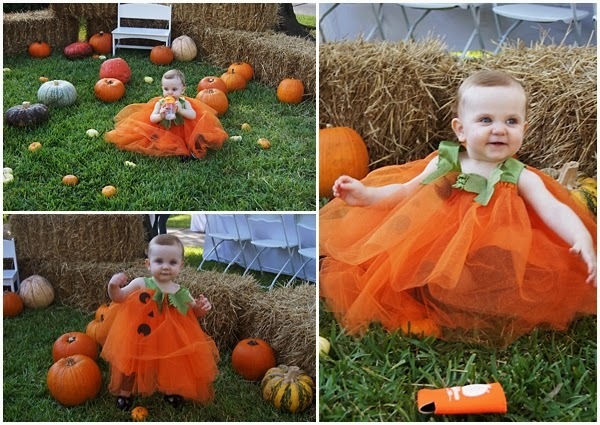 How darn cute is the birthday girl?! 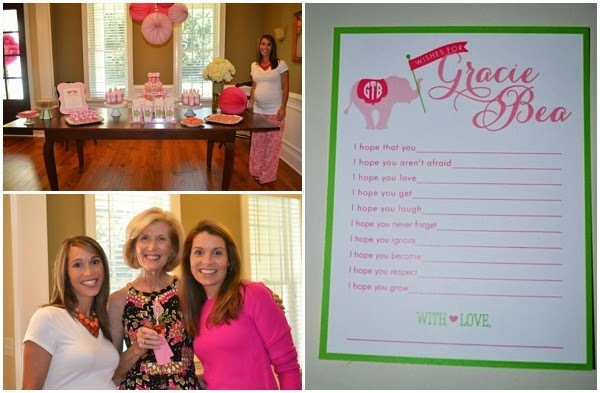 Wondering how Bebe's birthday outfit so perfectly matches her party decorations? 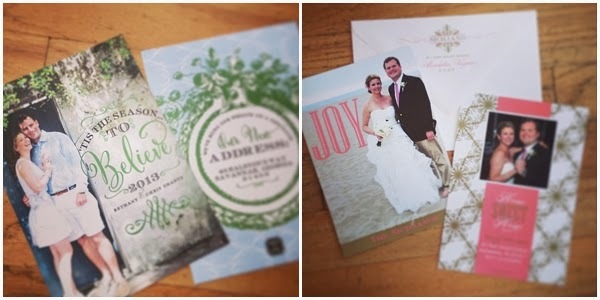 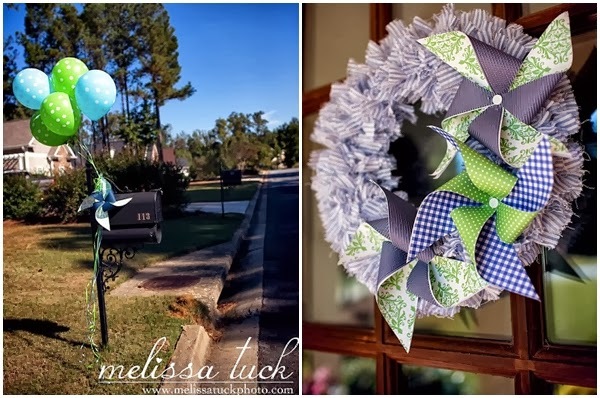 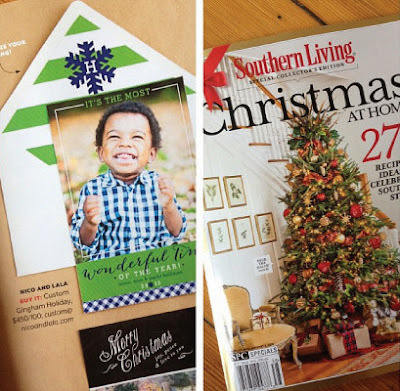 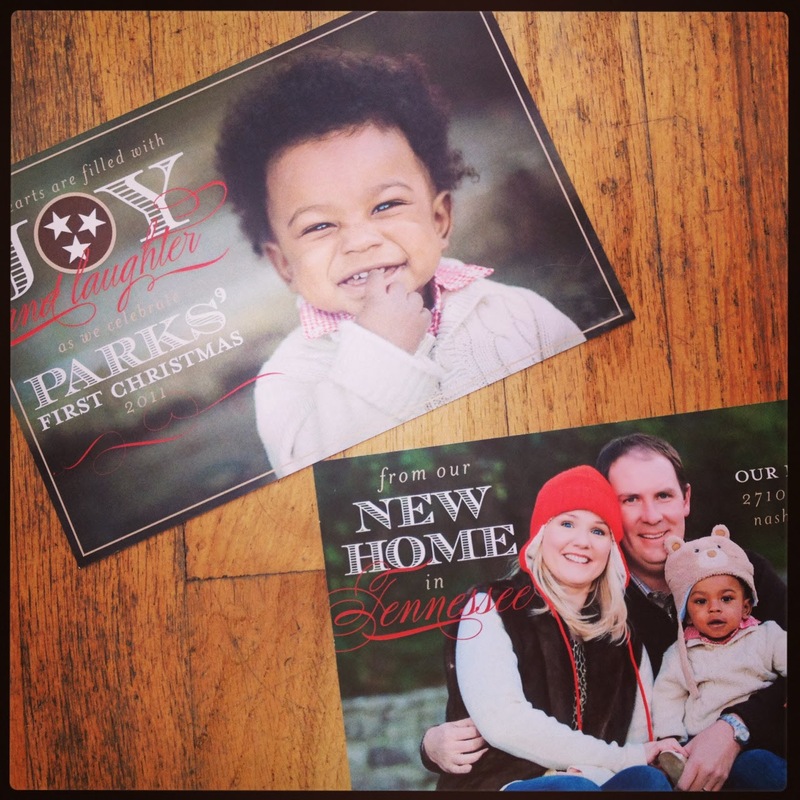 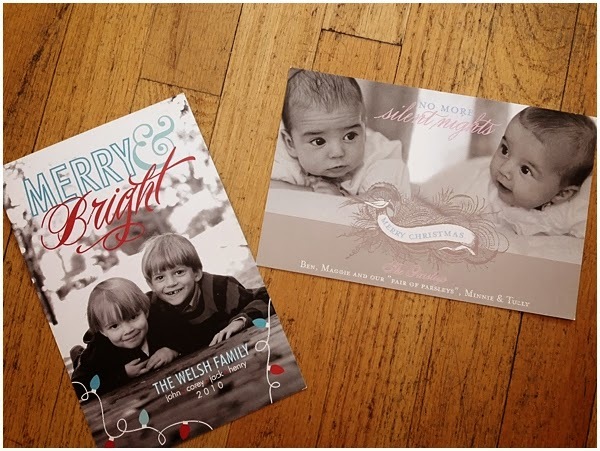 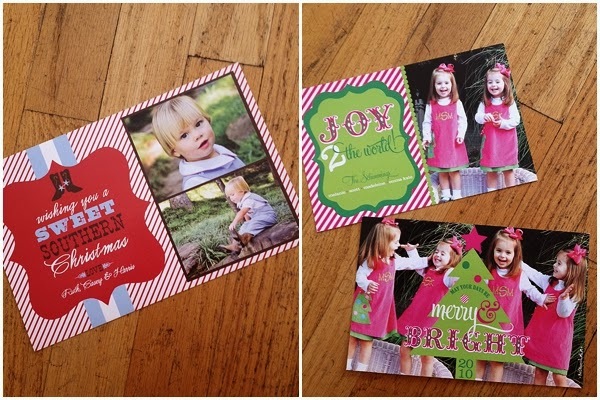 Y'all know we have the best customers who bring us design inspiration from the most fun and creative sources. 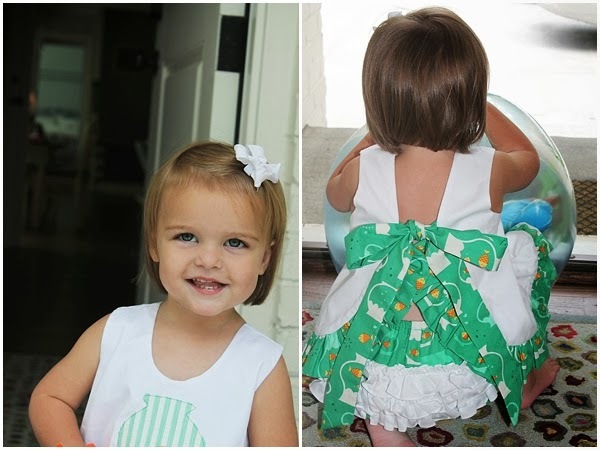 Bebe's mom sent us the fabric for her birthday outfit, which we incorporated into our designs! 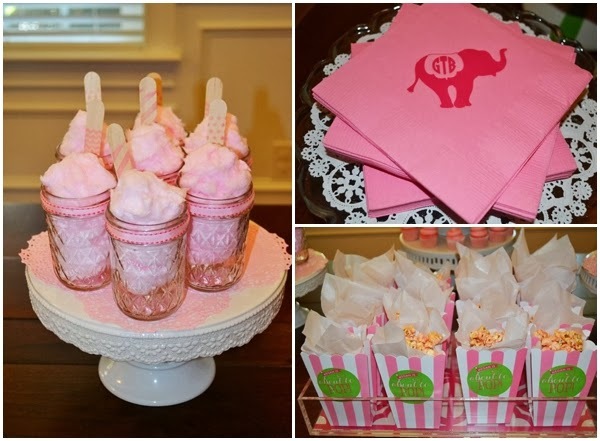 Are you loving Bebe's sweet outfit as much as we do? Check out Hannah Kate! 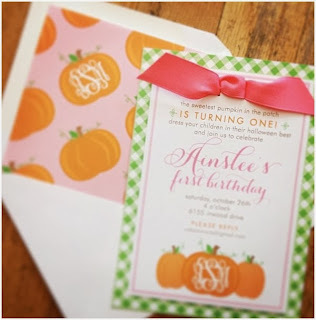 Our friends have been telling us amazing things about this whimsical children's line for the longest time, so we were so excited to design a party based off of one of their cute patterns!! Check out their newest fabric designs for fall on their website!